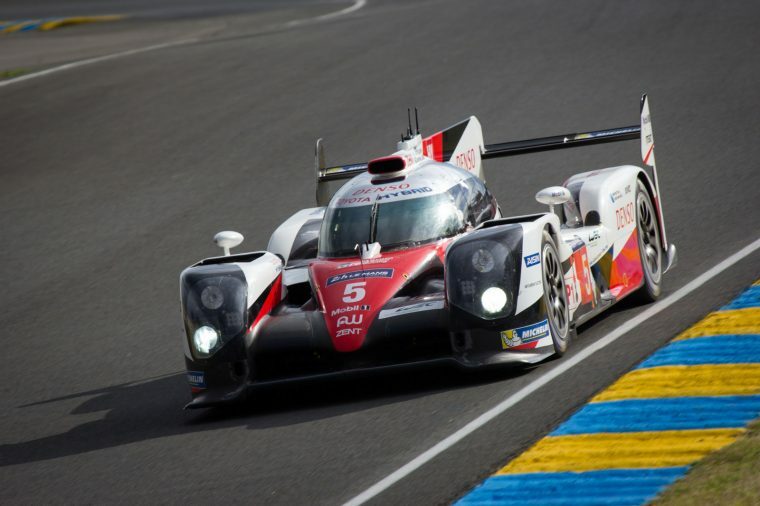 Having confirmed it would race in the 2018/19 FIA World Endurance Championship, Toyota Gazoo Racing must now look to its six full-season drivers and decide whether to shake things up. Two in particular have reportedly come under fire: José María López and Anthony Davidson. According to SportsCar365, “José María López is unlikely to return” following a difficult rookie season in LMP1. He injured his back in a crash at the 6 Hours of Silverstone race and was subsequently moved to the team’s third car for the 24 Hours of Le Mans. When he returned to the #7 Toyota TS050 Hybrid at the 6 Hours of Shanghai, he crashed with a lapped car while in the lead and threw away what had seemed like a certain 1-2 finish for Toyota, giving the championship win to Porsche one race early. Anthony Davidson, who was part of Toyota’s winning lineup in 2014, also had an up-and-down season and had to miss the 6 Hours of COTA because of “personal issues,” though he showed improved pace in the final three rounds of the season. Given the news surrounding Fernando Alonso and his potential entry into the 24 Hours of Le Mans via Toyota, it seems likely the team will sack at least one of its drivers to make room for the two-time Formula One champion.